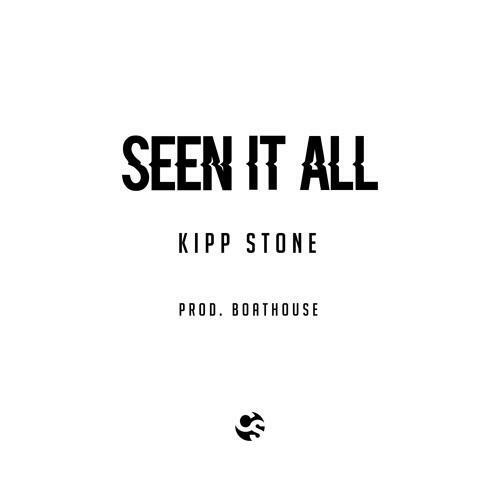 Kipp Stone joins the Closed Sessions family, and drops off "Seen It All." We've only featured Kipp Stone once before, with his music video for "30FTALL" back in July. He's made moves since then, and you'll probably be seeing him a lot more on the site now. The Cleveland MC recently signed a deal with Chicago-based label/studio, Closed Sessions, as CS aims to broaden and bolster their roster. The song features production from Kipp's labelmate, Boathouse, as Kipp offers up some gruffness that stands in opposition to the light production-- Kipp actually sounds a bit like Freddie Gibbs at times. What do you think? Give it a listen, and grab a free download.